A gem of a neighborhood in the heart of Cottonwood. 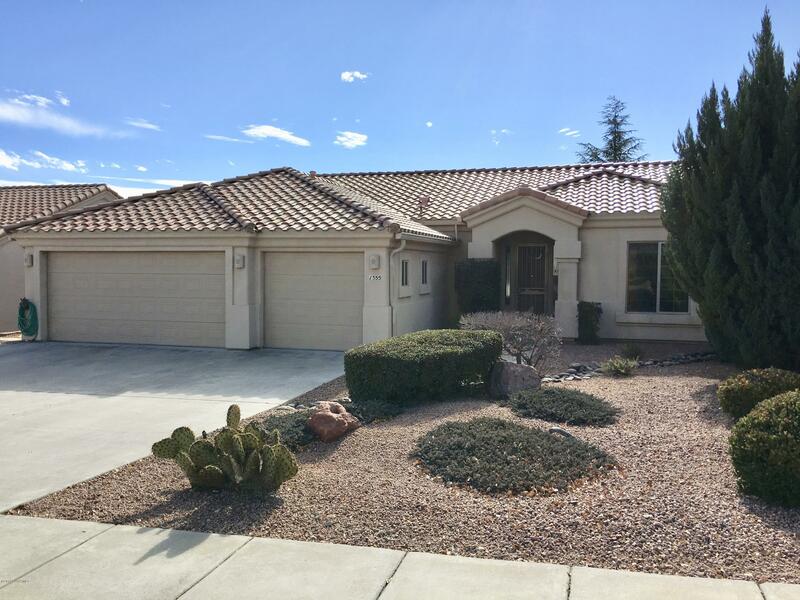 This southwest home features a great kitchen with loads of cabinets and granite counter tops, large laundry room, fenced back yard and a heated and cooled 3 car garage. Cathedral ceilings, gas fireplace, security and pre plumbed for central vacuum. All appliances included and HOA dues are only $50 per year.